ARTBA and Monster Worldwide, Inc. have partnered to provide ARTBA members with the company’s most popular recruitment solutions at a discounted rate of 25 percent or more. 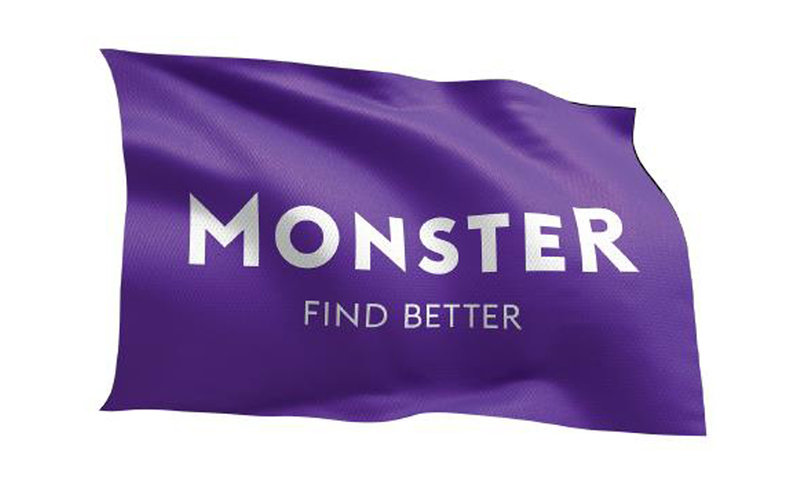 Monster, a leader in successfully connecting people to job opportunities, has provided ARTBA members with the special pricing benefits on job ads, resume search solutions and more. Monster has partnered with some of the most recognized companies in the world. They use the most advanced technology—whether web, mobile or social media – to help companies match the right people with the right job. Find more information on the Preferred Vendor section of the ARTBA website.